An ABC investigation has revealed a West Australian Government minister who oversaw a failed wave energy project awarded a $16 million state grant, had long-standing financial links to a closely related company stretching back almost a decade. 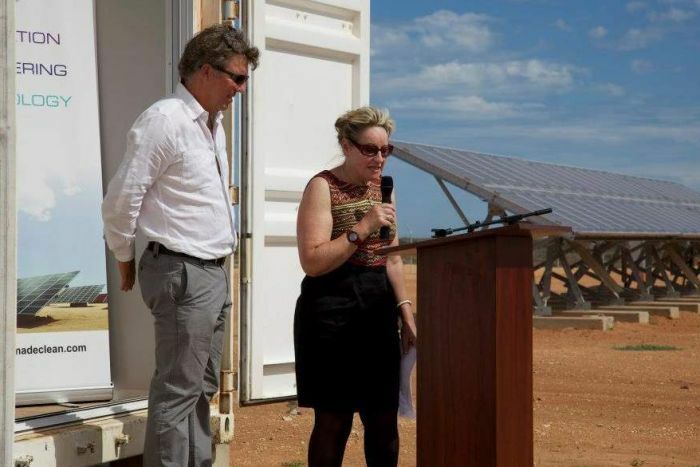 Documents obtained by the ABC show Regional Development Minister Alannah MacTiernan was paid in cash and shares while working as a business development manager and director for solar microgrid business Energy Made Clean (EMC) in 2011 and 2012. 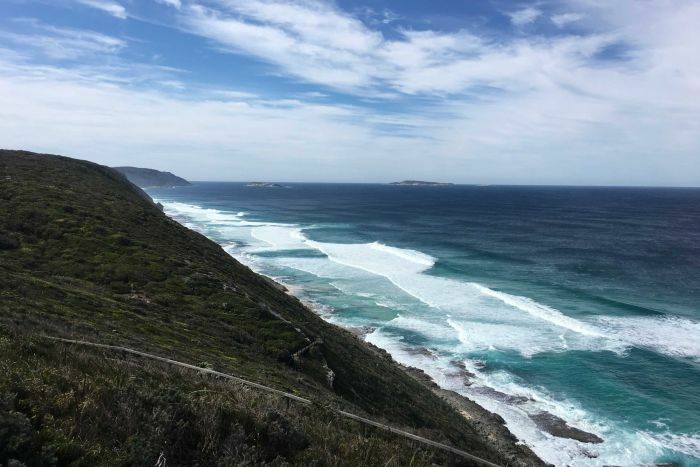 EMC would later become a wholly-owned subsidiary of Carnegie Clean Energy, the company awarded a $16 million grant by the McGowan Government to create a world-leading wave energy project in Albany. Carnegie’s executive director at the time of this decision was John Davidson, a co-founder of EMC and Ms MacTiernan’s former boss. 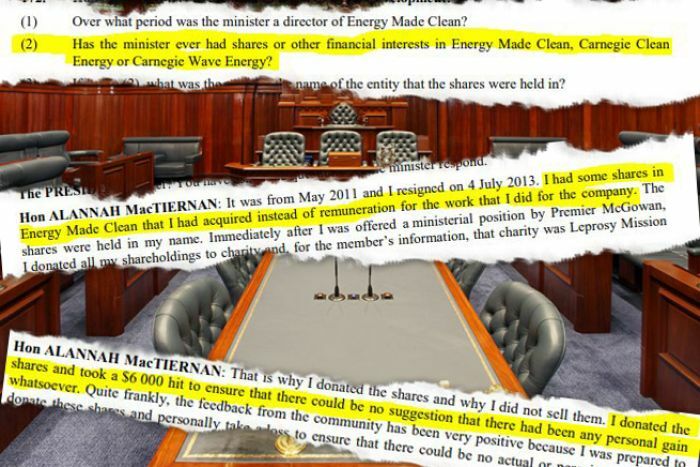 Ms MacTiernan has previously faced questions in Parliament about her financial interests in EMC, and confirmed only she was given almost 100,000 shares for her work as a director of the company. Ms MacTiernan said she gave away those shares, which she valued at $6,000, to a leprosy charity before being sworn in as a minister several months later. She and her office continued to oversee the Albany wave energy project, which was won by Carnegie. But in response to detailed questions from the ABC, Ms MacTiernan has confirmed she was also paid for her work in cash, a sum she said was “less than $30,000” earned for “part-time” business development work. “I have never hidden the fact that I was paid and that part of that remuneration was shares,” she said in a statement to the ABC. The ABC is not suggesting Ms MacTiernan derived any financial benefit from the Carnegie wave project. But the financial details have emerged as questions continue to swirl around the government’s handling of the failed deal which has left the high-profile renewable energy company in administration. The Carnegie contract did not have a business case, with Ms MacTiernan giving final approval on the grant. The project was axed last month, due to Carnegie’s financial difficulties, but not before the WA Government had made a $2.6 million milestone payment. Carnegie, which has received tens of millions of dollars in federal and state government grants over the past decade to develop its wave energy technology, started bleeding cash after it acquired EMC — posting a $64 million loss last year. Ms MacTiernan’s former EMC colleague Professor David Harries said he was disappointed with how she handled the tender process for the Albany project, given her history with EMC. “The tender process — I, like everyone, have got big questions about whether it followed due process,” he said. “As to what degree Alannah separated EMC and Carnegie and thought she was dealing with a wave energy company, and the wave energy company had acquired a company she used to be on the board of and worked for, I don’t know. “It wasn’t a good look, I’ll say that, and it added just one more concern to the whole picture. Professor Harries, an energy consultant and architect of the Renewable Energy Target, observed Ms MacTiernan during her time working with EMC. 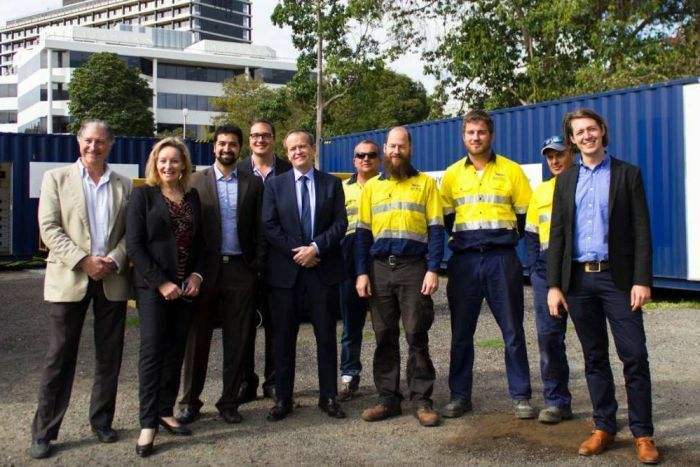 “I remember very clearly Alannah doing business development work for EMC, helping with approval processes, assisting with negotiating electricity price agreement with Horizon Power, she attended meetings with myself, other staff,” he said. He described her as professional and effective at her job. “She didn’t have a seat in the office but she would accompany us to meetings and report back at board meetings of councils she had spoken to, and work she had done in planning, those sorts of issues,” he said. Ms MacTiernan said she was paid a maximum of $30,000, as well as shares, for her work for EMC, saying it was “commensurate with my senior experience in commercial law and in government”. She finished up this work in late 2011 so she could focus on her mayoral duties with the City of Vincent, but did not resign from the EMC board until 2013, just before she was elected to the Federal seat of Perth. Responding to questions from the ABC, Ms MacTiernan rejected any suggestion that she had not been open with the WA Parliament about how she was paid for her EMC work. “All discussion, debate and questions around this topic have focused on the former shareholding,” she said. When Ms MacTiernan resigned from the EMC board in July 2013 to run for election in the Federal seat of Perth, she held on to her 98,666 shares. After being elected, she listed them in her parliamentary register of interests, in December 2013. She was still a shareholder the following August when she accompanied Opposition Leader Bill Shorten to a media conference at EMC’s Belmont offices. “I want to, on behalf of Alannah MacTiernan and myself, just thank EMC for the work they are doing. This is Australian ingenuity,” Mr Shorten told the media. Ms MacTiernan, an Opposition backbencher, then called on governments to support WA’s renewable energy companies. When questioned by the ABC about this media conference, Ms MacTiernan said she had always been an advocate for renewable energy in WA. 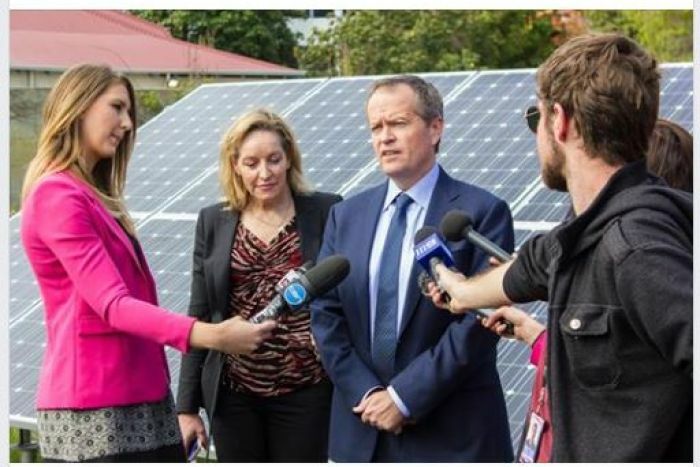 “The 2014 visit to EMC, when I was an opposition member of Federal Parliament, was as a visual backdrop to discuss, in general terms, renewable energy opportunities for WA — with no specific EMC focus,” she said. After her election to the WA Parliament in March 2017, Ms MacTiernan gave away the shares, telling the WA Parliament in November 2017 that they were worth about $6,000. She declined to explain to the ABC how she came to the valuation, given they were held in a private company. “I donated the shares and took a $6,000 hit to ensure that there could be no suggestion that there had been any personal gain whatsoever,” she told the WA Parliament. 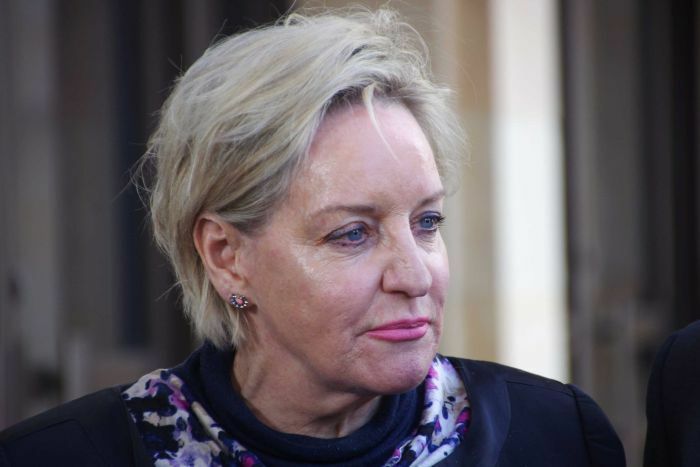 Ms MacTiernan said she went above and beyond the requirements of the McGowan Government’s code of ministerial conduct by donating the shares to a leprosy charity. “I was aware that once we were elected, there was going to be a perceived conflict of interest and indeed an actual conflict of interest if I did not divest myself of those shares,” she told the WA Parliament. Ms MacTiernan defended the tender process used to select Carnegie for the Albany wave project. She said it was run independently by the Department of Primary Industries and Regional Development, with no involvement from herself or her office. “An inter-agency evaluation panel concluded that Carnegie was the recommended respondent,” she said. But Freedom of Information documents obtained by the ABC confirm she gave Carnegie the final tick of approval. The documents also show she was overseeing her department’s financial negotiations with Carnegie, which included the project milestones to be met for funding payments. One of her top bureaucrats also warned in briefing notes that there was a perception that Carnegie was always a “favoured” proponent and “that the tender process was a ‘tick the box’ exercise”. But he said the open tender and panel evaluation process was intended to help mitigate this. Ms MacTiernan was also criticised earlier this year by WA’s Auditor General for unreasonably withholding information about the project from the WA Parliament. 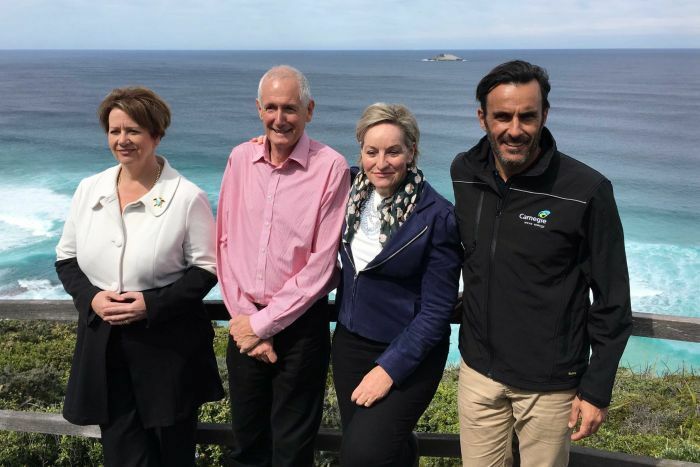 When the documents were finally tabled, the WA Opposition said they revealed that the tender process was “flawed” and could have only been won by Carnegie, which had the sole development rights to the seabed earmarked for the project.